When walking up the stairs started to become a struggle for 20-year-old Reece Nelson, he knew something needed to change. The rugby player tipped the scales at 17 stone and had tried numerous diets to bring his weight under control. 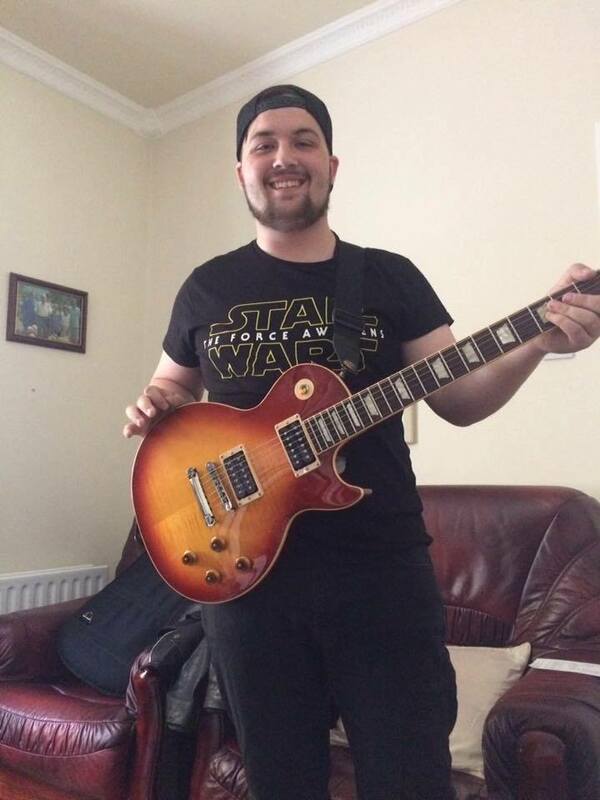 But it wasn't until he joined Weight Watchers with mum Martha that things started to change for the audio engineer student.Together with his mum, the pair have lost a combined five stone and they have never felt better. “I didn't know I was getting bigger,” said Reece. “I was playing rugby and one of the things about that is the men around you are the same weight and it looks normal, but there’s no benefit to being that size." So Reece started to cut out crisps and chocolate and managed to drop a stone. However, he needed a helping hand and that is when WW stepped in. In March this year he joined the local group in Strabane with his mum and when he first stepped on the scales, he was 16 stone. Now the North West Regional College student is a healthy 12 stone and now he will happily pose for pictures and has a new confidence and zest for life. Being able to go on his WW journey with mum Martha meant the pair became an inspiration for one another, pushing through the difficult times together. Martha, who works as a theatre operator at Letterkenny University Hospital, had been struggling to get back into shape since the birth of her daughter, six-year-old Lilli-Mai. She tried hitting the gym and would go five mornings a week before work but the number on the scales never shifted. A blood test later uncovered that she had an underactive thyroid and Martha thought she had found the answer to her weight loss. But she still struggled to shift the pounds until she decided to join WW. “I thought it couldn’t do any harm going,” said the mum-of-three. Martha has lost a stone in just over a year and is now down to just over nine stone and five pounds. The 42-year-old said she now has more confidence, is more comfortable in her body and can enjoy shopping for herself once again. “It is complete lifestyle change, it’s not a diet," said Martha. “It’s not a race either, you know you will get there in your own time, it takes my body longer than Reece’s because he is younger and a fella." “It has been great to have somebody else doing it with you. I enjoyed cooking for Reece because it was nicer to cook a meal for the two of us, it made it more exciting trying new recipes. Reece added: “It changed my life. I was always a social person but now I am willing to be more social.